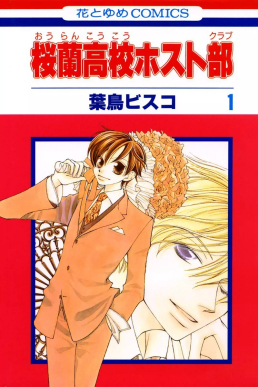 And most of all, Ouran High School Host Club becoming a live action Japanese drama. Although I am not sold on the cast even if Yamamoto Yusuke is one of my favorite actors. Seeing the different movies and dramas he’s in, I just don’t know if he is suited for the role of Tamaki…Yamamoto-kun acting as an innocent, eccentric, rich boy who caters to rich girls’ whims in a high school host club? Doesn’t really seem to fit his image, you know? But I will be happy to be proven wrong. For more info on this, check this post out.